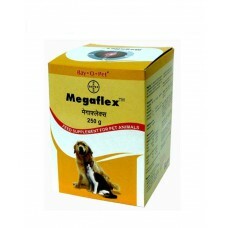 Bayer Megaflex Joint Supplement For Dog & Cat. Maintains Cartilage, Tendons And Ligaments. Useful For Both Young And Older Dogs And Cats. Help To Treat All Arthritis Related Issues.